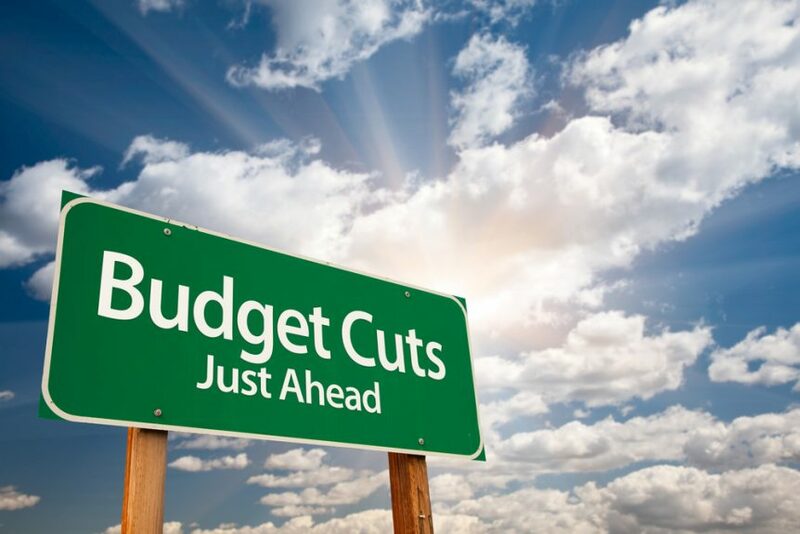 The Trump 2020 budget proposal will include “big cuts” to the Department of Agriculture, according to Agriculture Secretary Sonny Perdue. The budget request will propose cutting non-defense programs by five percent. However, Politico reports USDA is likely to face steeper budget cuts. The Trump administration has previously proposed large cuts to crop insurance, agriculture research and rural development.